Rottnest Island is approximately 11 kilometres long and 4.5 kilometres at its widest point. 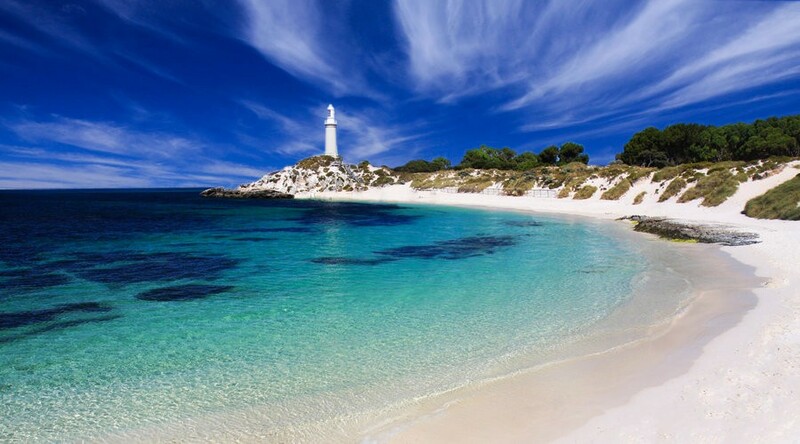 It is believed that Rottnest Island separated from the mainland 7,000 years ago and is now the largest of a chain of islands off the coast of Perth. 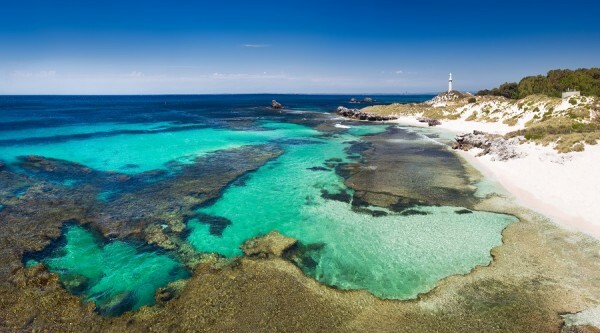 The stunning environment of 63 secluded beaches and 20 bays, crystal clear water, fascinating and colourful history, quokkas and all the “Colours of Rottnest” can be seen on the Island Explorer Hop On/Hop Off service. 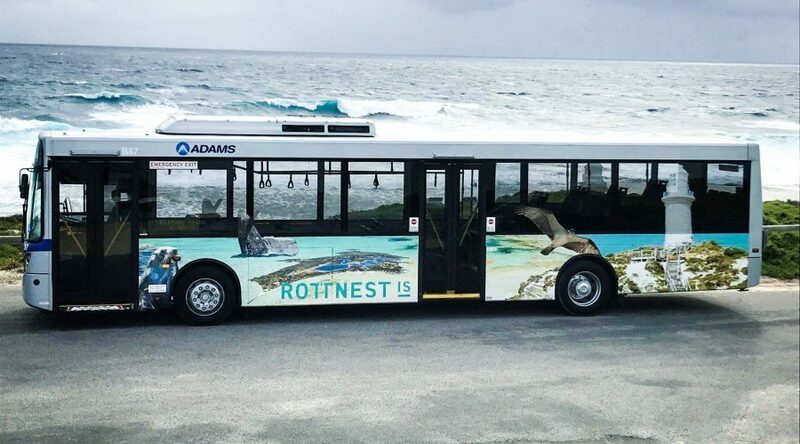 Upgrade your basic ferry ride and experience the beauty of Rottnest Island on board the easy and convenient Island Explorer bus service. 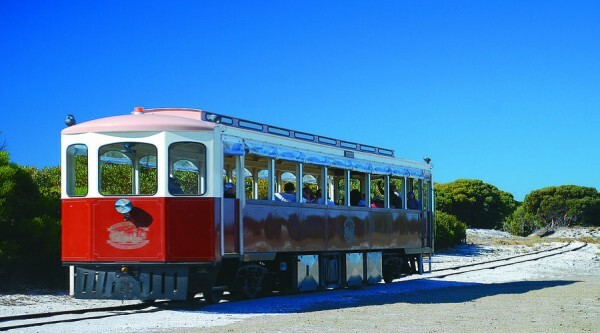 This service allows you to enjoy the spectacular views as you explore the whole island in air-conditioned comfort. 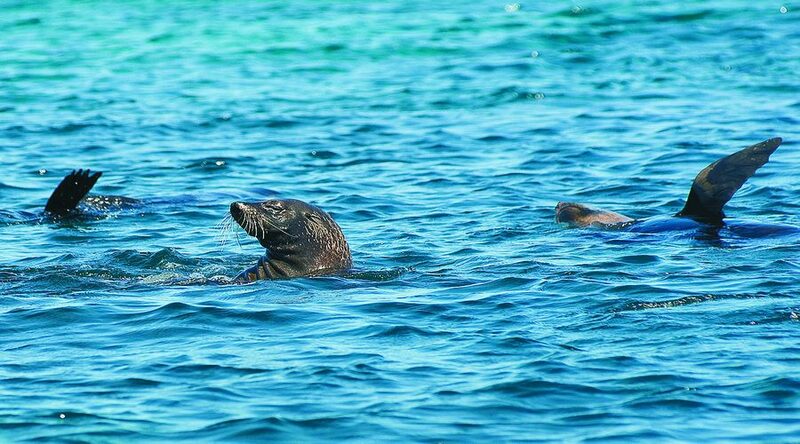 It also includes the fantastic option of hopping on and off at any location on the island throughout the day; this means that you can take the opportunity to discover the beauty of the island at your own pace without the worry of finding transport back to the main settlement. The Island Explorer accepts the Companion Card. Cardholders present their card when booking or purchasing a ticket and we will recognise the Companion Card and issue the cardholder with a second ticket for their companion at no charge. 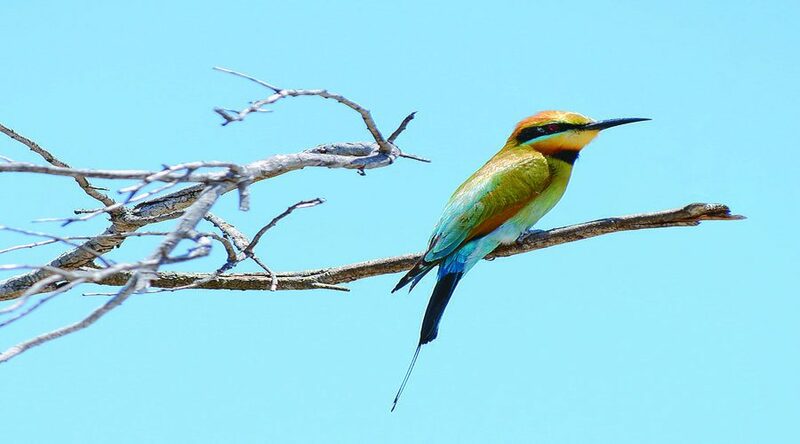 Please wear comfortable walking shoes, bring a hat and your camera, we also recommend bringing sunscreen. 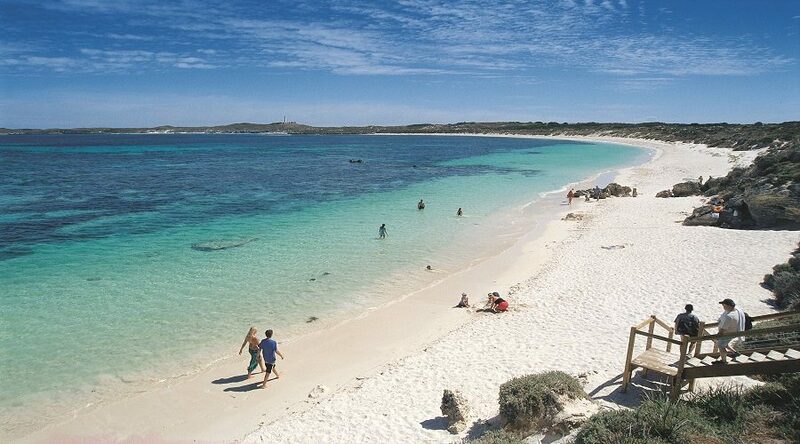 This service departs from Rottnest Island and ferry transport is not included in the itinerary.